The field of genomics is exploding. Every day, the mysteries of our genome are revealed and we learn more and more about the power of DNA. Nowadays, with affordable whole-genome sequencing, we are able to analyze our own personal genome for clues about our ancestry and our propensity for disease. This scientific achievement is now available for the deceased. Our company offers an innovative service, the DNA banking. DNA banking is the secure preservation and long-term storage of an individual’s genetic material. Banked DNA will remain intact for potential future use. 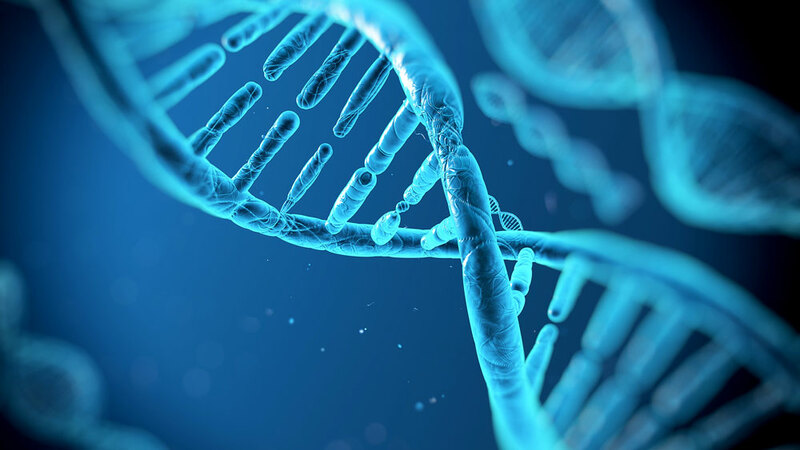 DNA contains valuable information about a person’s ancestry, health, traits and conditions. By preserving this precious information, you are ensuring its availability for testing for generations to come. With rapid advances in genetic research, more treatments and cures for inherited diseases will be developed in the future that are not available today. Create a unique and eternal Keepsake: DNA contains a vast amount of information about who we are and who our ancestors were. It defines our physical traits and even determines whether we may pass certain diseases and conditions to the next generation. Banking DNA allows this precious information to withstand the test of time. Disease Prevention: Approximately 75% of all diseases can be traced to our genetic makeup. What if you knew which diseases you are at risk of developing? Could you take preventative measures to minimize these risks? The answer is yes – current technology is already capable of using DNA to predict certain health predispositions in the family, and advances are being made to identify many more. Study the Source of Cancers and Other Diseases in Your Family: Thanks to advances in genetics, researchers have managed to pinpoint mutations in the DNA responsible for contributing to certain types of cancer, heart disease and other serious hereditary conditions. Keeping a record of your family’s DNA is an important step in tracing the root cause of the disease and paves the way for targeted treatments. Create a 21st Century Family Tree: Elevate the tradition of creating a family tree by allowing participants to save a sample of their DNA inside a beautifully crafted triple-sealed stainless steel capsule. Identification: DNA is used to confirm biological relationships between potential family members. This allows DNA to be used in applications such as estate disputes, missing person cases or simply to determine the degree of relationship between two people.